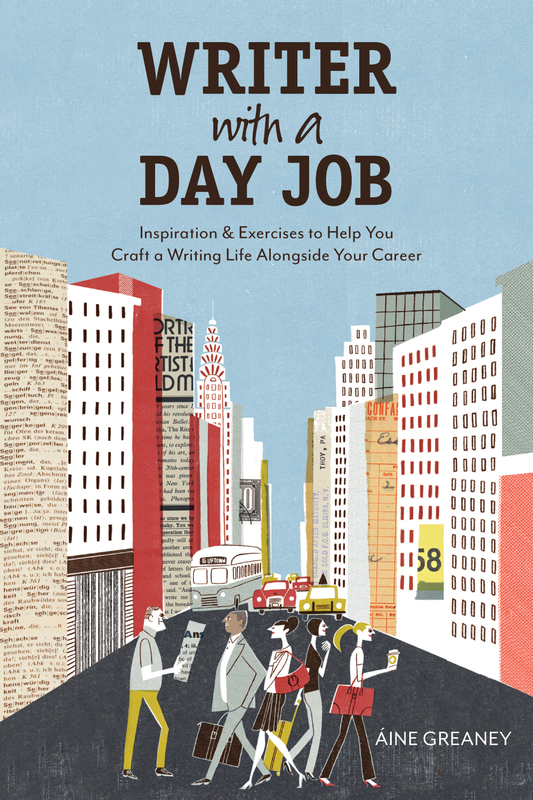 Writer with a Day Job is a virtual salon-blog by and for creative writers who balance a day job with a writing life. The blog is created and hosted by me, Aine Greaney. To learn more about me and my writing, visit my author website, www.ainegreaney.com. Or contact me at aine@ainegreaney.com. Despite its title, I’ve awarded it to those bloggers I read without fail. Enjoy! I have been following your blog for a while, and am inspired by the fact that you work a day job and write (I do the same. And even though it leaves me hardly any time for writing, I still enjoy juggling the two). Anyway, I’ve awarded you the Versatile Blogger Award. Enjoy!